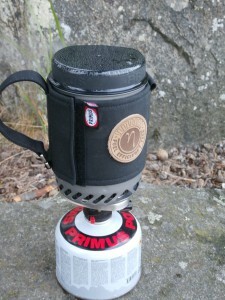 Light Stoves, good hiking in Jämtland..
Effect: Time for cooking 0,5L water: Primus 4 min. 38 sec. and JetBoil 2 min. 8 Sec. This stoves are just for hiking. They are very easy to use. On the Primus Stove the pietzl lighter didn’t work. 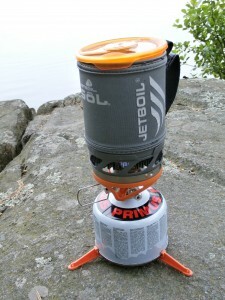 The JetBoil includes a holder for the gas. They are light, and take very little place. But aren’t nothing in tough conditions. Saturday morning, it is early. The clock has just passed 05.00 and I am already up. Having a small breakfast and then to the hill. A up going sun, and it is already hot in the air. A deer jumps out from the high grass when I am starting the ascend. after 15 times up and down and I am done. The training has been great, 9-10 workouts every week. Endurance and training of the forearms is focus at the moment. Mountaineering involves a lot of risks. As a guide you need to mitigate them. The inclination is a factor you need to take in consideration. The chill effect is another, risk of avalanche and as well the wind. All this is all factor that will affect your decision on the mountain. When choosing route, and were or how and what to do this will be aspect to taken into the decision-making. 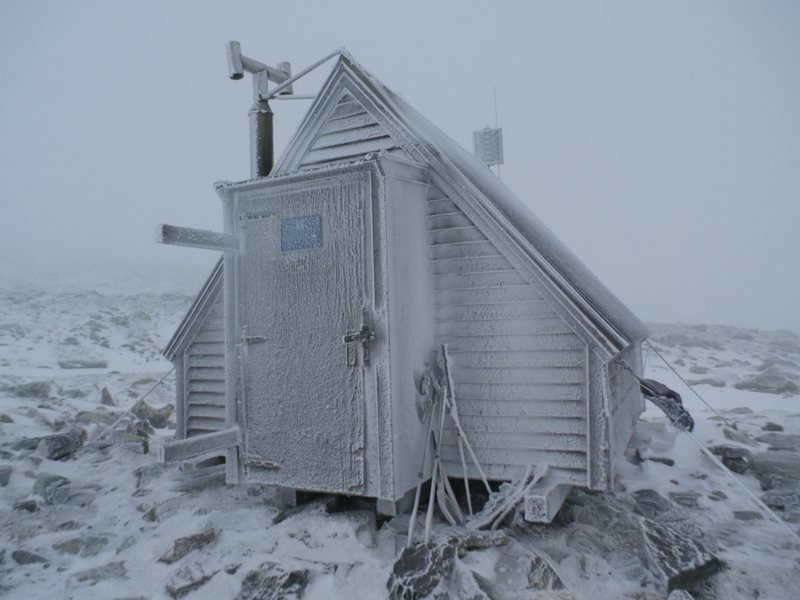 I have wrote a lot about acclimatization, and there is a lot of research in the area. The scientist has during a period found that the brain will be affected in thin air. 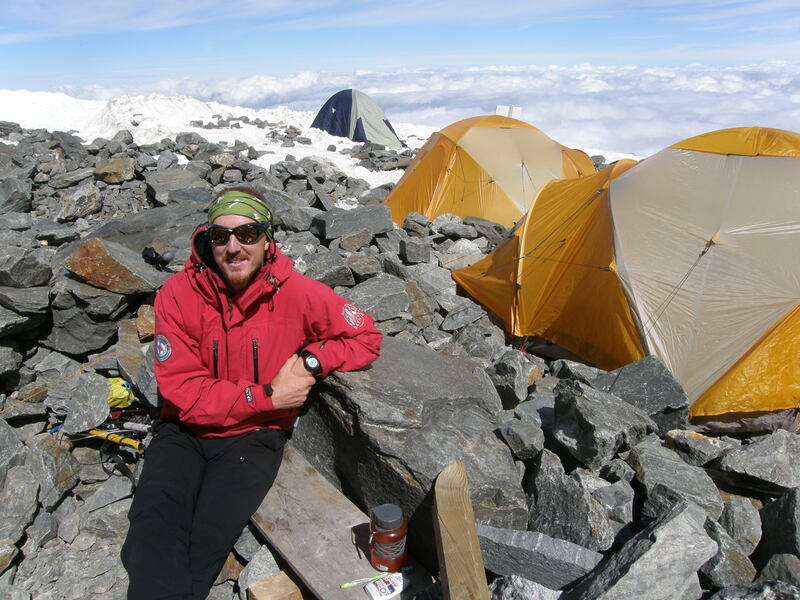 A research has defined that even at low altitudes such as 4000m will affect the brain. It can make you to lose your short-term memory. At a brain-scan you can also see affects at your brain, such as decreased brain size. To avoid this negatives effects, you got to follows the advice of planned and scheduled acclimatization. When you reach 2700m you should not ascend more than 300m/day. Walk high and sleep low principle will be the precept. So if you don’t want to have “black holes” in the brain, follow the advice:-). Drink a lot, and follow the advice for acclimatisation. Walk high sleep low.. This week the music will be Nightcore Ghost town.. 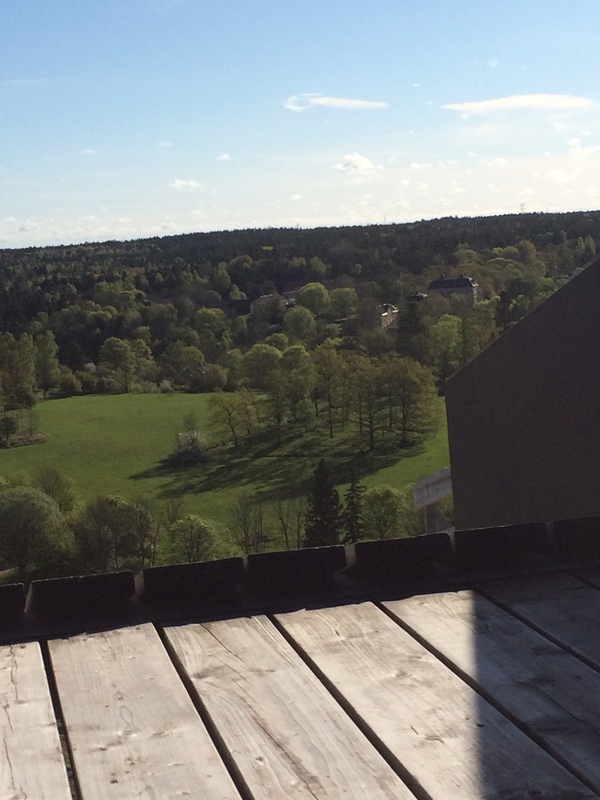 Early birds, via ferrata in Sweden.. So we are in June, on the news this week, we was informed that the Tourists has come to the Swedish Mountains. What they didn’t know was that you cant use the trails. It is still to much snow. They have planned, and have packed the backpack, but now they must turn around due to the weather situation. A good lead will be to follow the samis eight season; winter, spring winter, spring, pre summer, summer, pre autumn, autumn and pre winter. This can help you to planning your mountain trip in Sweden. The training this week has been real tough. 9 workouts, running, trail-running, gym, swimming, fast trekking with backpack. I ran 27km with backpack for breakfast at Saturday, great:-). And at last a good suggestion. Planning for summer? Åre in Sweden has got a lots of good activities. Downhill biking, kayaking, cave-crawling, trekking. And don’t forget the Via Ferrate at Skuleberget, a perfect stop on the way.. Here come this weeks music, The white Buffalo enjoy..and train hard..